Making the wrong hire doesn't just cost you 30% of that hire's annual salary, it also costs you time and damages moral in your company.  My Interview Buddy provides services to help you attract the right candidate, find the red flags on interviews and hire the best fit for your organization. To hear more about our new business services, email us at info@myinterviewbuddy.com !